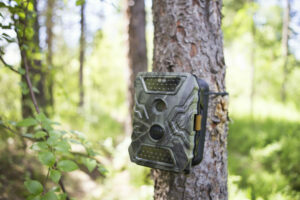 Do you want to know how to set up a Wildgame Innovations Trail Camera? You might think that, since the controls can be numerous, setting it up is quite the task. In reality, it is rather easy. You just have to know which feature or shooting mode you like best. Just like what a lot of people say, everything will be worth it in the end. The same applies here because it is that type of trail camera that when you set it, you can then leave it to do its job. The catch is knowing whether you were able to set it up properly. Well, there is no reason to fret just yet for we are here to help you with the entire process. At the same time, we are also going to talk about some troubleshooting tricks, specifically with the common problems of a Wildgame Innovation Trail Camera. As much as we want to skip the technicalities, they are somehow needed to be discussed for you to understand the setup truly. So, buckle up! 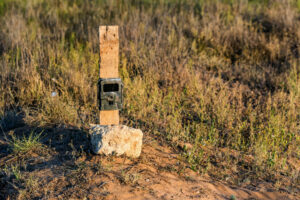 You are about to find out how to set up a Wildgame Innovations Trail Camera. 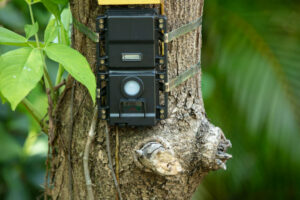 Wildgame Innovations Trail Camera: What Makes It Special? Why do we really have to discuss the setup process of this trail camera? Does it have other functions? Any unique features? Let us briefly discuss why this brand may have a different setup compared to other brands of trail cameras. The company started out with just the best deer attractant, then they ventured out to feeders and cameras. As for their trail cameras, you will know that it is from Wildgame Innovations because the design is bulky and really out there. At the same time, they come with a lot of different features. The good thing about their trail cameras is that they do not just pile features over features. Instead, they believe in specialization. This means that they have a specific camera for a specific feature. If you need one that has a great night vision lens, they do not mix that feature with something that has to do with high-quality images during the daytime. Thus, you get a camera that is designed specifically for your needs. 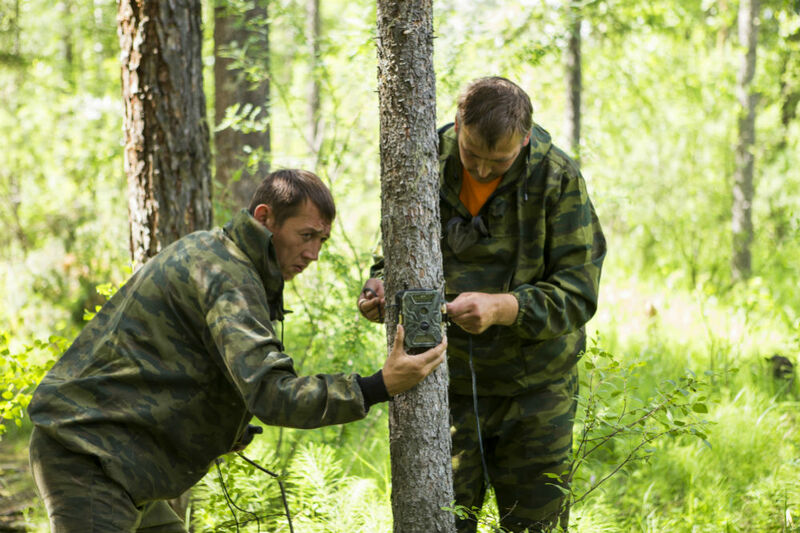 With this knowledge, it is actually easier to set up a Wildgame Innovations Trail Camera because all you have to do is to purchase the model with the most features that you like. You really do not have to set up the other modes, because they are not there, to begin with. For the benefit of this read, we are going to discuss the steps on how to set up the basic trail camera from Wildgame Innovations. Meaning, it only has all the standard features of a trail camera. Get all the items out of the box and lay them out neatly on a clean surface. Check the inventory list to make sure that you have everything that you need. Beforehand, you should already have an idea as to where you are going to place it. Also, you should already know the range of the trail camera, as well as the specific measurements of the surrounding area that you want to cover. Fully charge the batteries and put it inside the camera. After that, install the memory card. Turn it on and set the trigger speed, trigger frequency, flash settings, and timer to your preferences. To do this, you only have to press one button and another button to opt out. Configure the time lapse mode and just do some sample shots. Configure the trail mode and also do some sample shots. Mount your trail camera to your desired spot. Some models may use a strap, while others need some wires and micro screws. Test it by activating it during daytime and nighttime. Check the results and adjust the settings based on what you see. It is normal for such a device to have some problems, but here are some quick fixes to the most common ones. You cannot see the images, videos, or even your settings because the display is distorted. What you can do is to remove the memory card and then put it back in. If this does not work, then maybe you need to format the memory card. Alternatively, you should also check if the battery has enough charge to power up the display screen. Once again, check your memory card and determine if it has enough storage. There might also be a problem if the memory card is not compatible with the trail camera. Lastly, check if it is properly inserted into the slot. You will usually hear a slight click if it is inserted properly. For this, you have to know the settings for your exposure scale. Usually, you can see a plus sign and a minus sign. At the same time, there is an indicator where the exposure will be balanced. Keep the settings within the arrow. If it is still dark, then configure it towards the plus sign. The batteries might be acting up, so you might have to charge them. If this does not work, then it is probably a problem in the memory card. Remove it and insert it back again. If the problem still persists, then you have to format the memory card. This problem can turn into a huge one if you do not fix it right away. It means that there are already electronic problems. You can try to reset it as well as remove and insert the batteries again. If these troubleshooting steps did not work and your camera is still unusable, then you have to take it in for servicing. Surely, there are already wiring problems that you cannot simply fix by yourself. Hence, the need for a professional’s help. 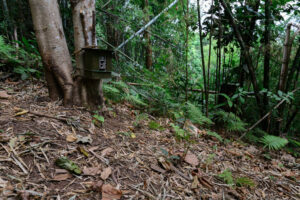 Those are the easiest steps to set up a Wildgame Innovations trail camera properly. As you might have noticed, it is also the same with other trail cameras. Just keep in mind that you do not have to adjust the other settings if you do not really have any use for them. This is so because the default settings are actually pretty okay. All you have to focus on are the settings that matter, such as the trigger speed, flash, and recording durations. But just like what we said earlier, getting a trail camera from Wildgame Innovations really does not call for a heavy set up because they have a user-friendly interface.